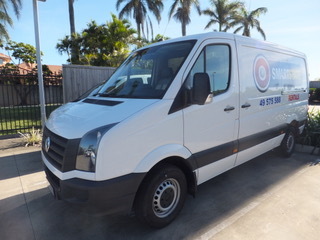 Smart State Rentals is a leading vehicle rental company, located in Mackay, Queensland. We have a varied and versatile fleet of high-quality passenger cars and mine-spec vehicles which are available for hire to the general public and mining industry. We specialise in mine compliant vehicles. Whether you are looking to meet your requirements for mining fleet supply (both short and long-term), are a local, or a tourist looking to explore surrounding sites – our experienced team can help you. We have a wide range of vehicles to suit every need at better than competitive rates. Smart State Rentals is a family-owned business that has been in operation since 2002. Our friendly staff are passionate about customer service and are always on stand-by to answer your questions. Call us now on +61 (0)7 4957 5588 or click here to request an obligation free quote. Please complete your details below and we’ll be in touch!